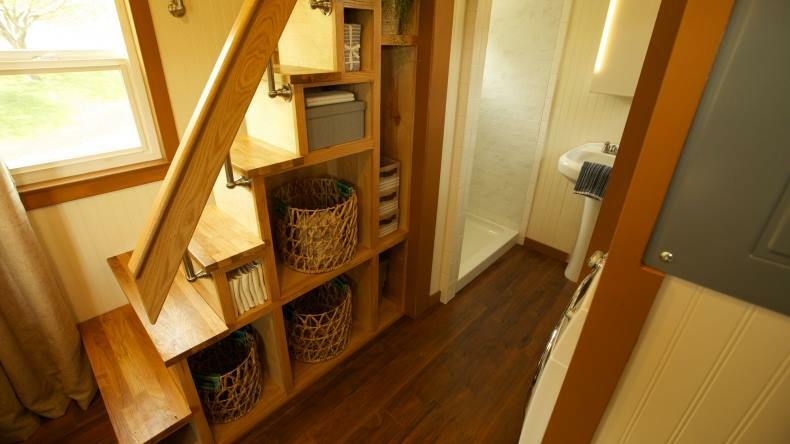 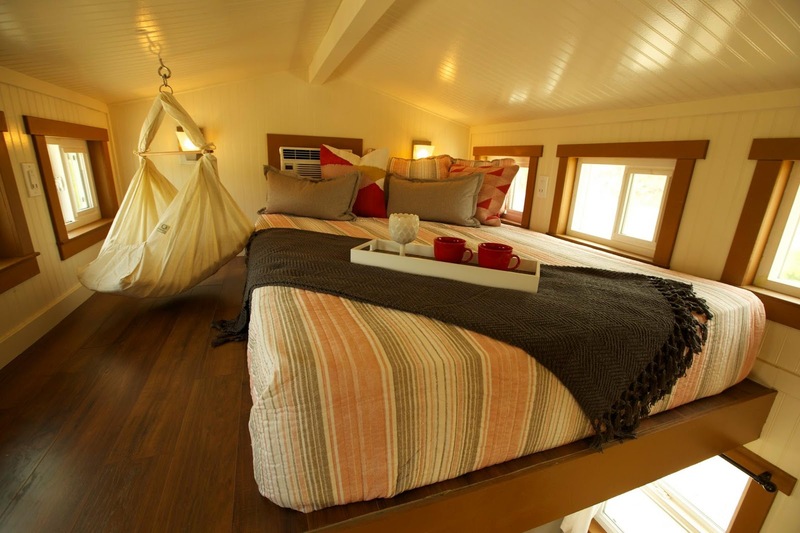 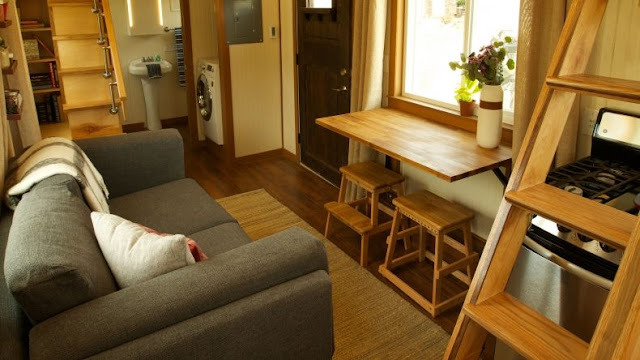 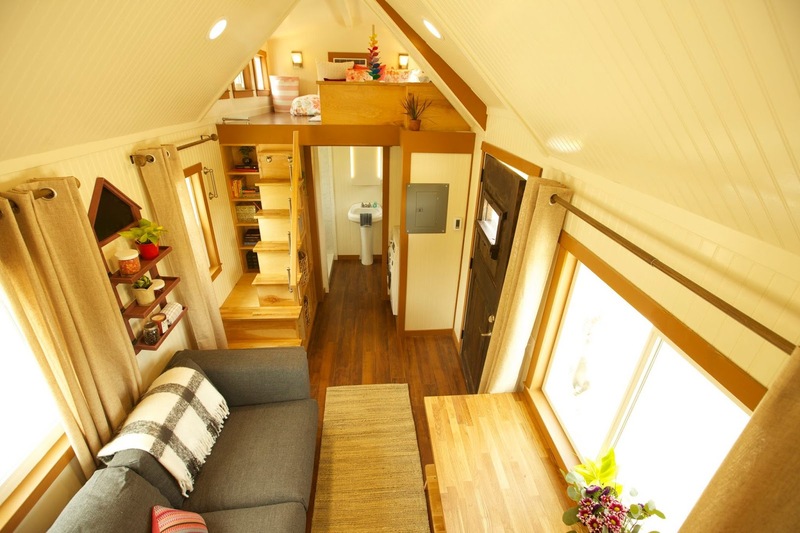 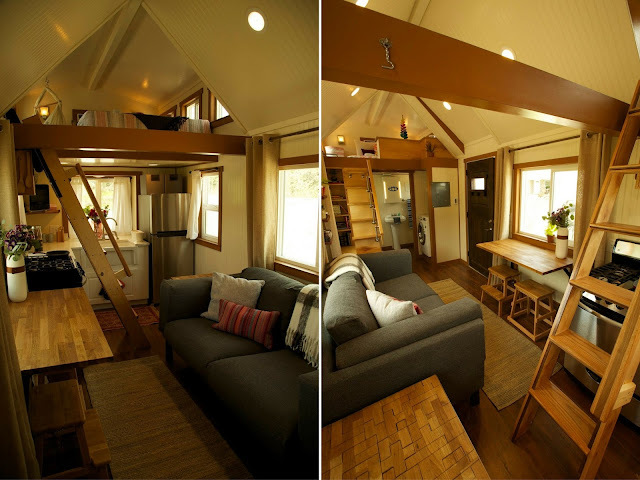 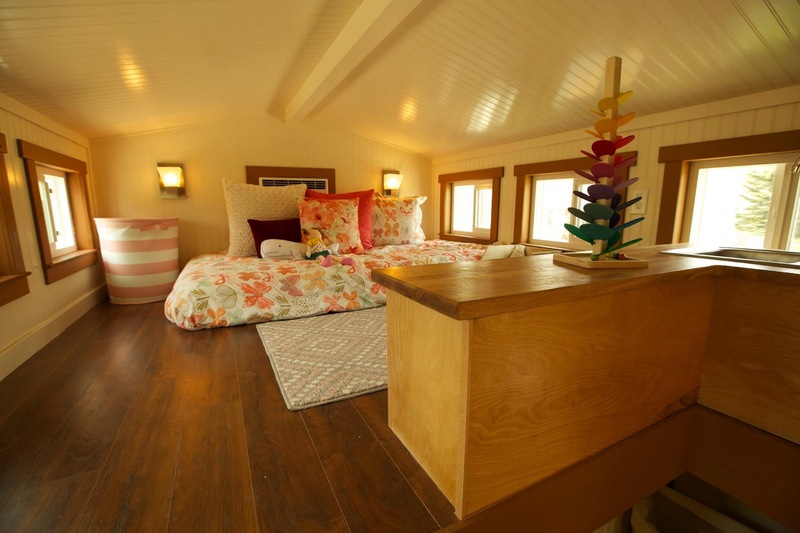 This beautiful, 200 sq ft tiny house was designed and built for a young family. 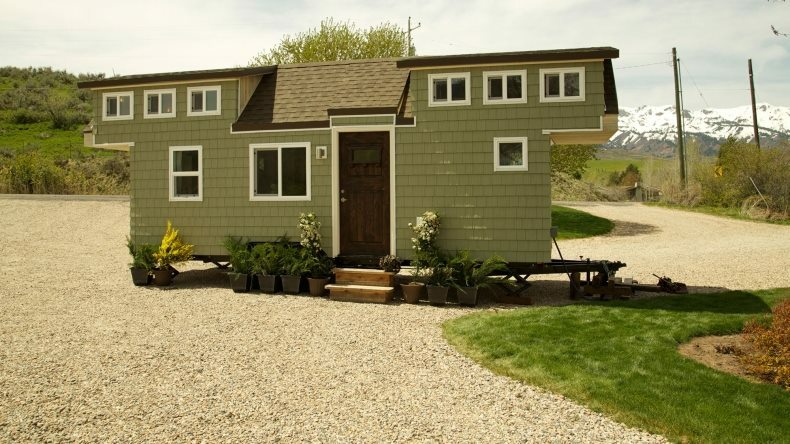 The home was created by Maximus Extreme Living Solutions of West Haven, Utah. 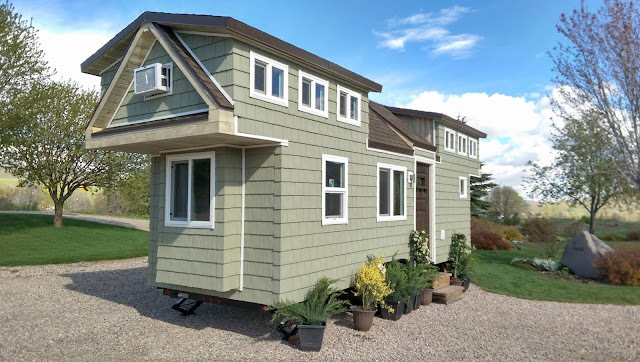 It’s design and building process were documented and featured on the popular show, Tiny House Nation. 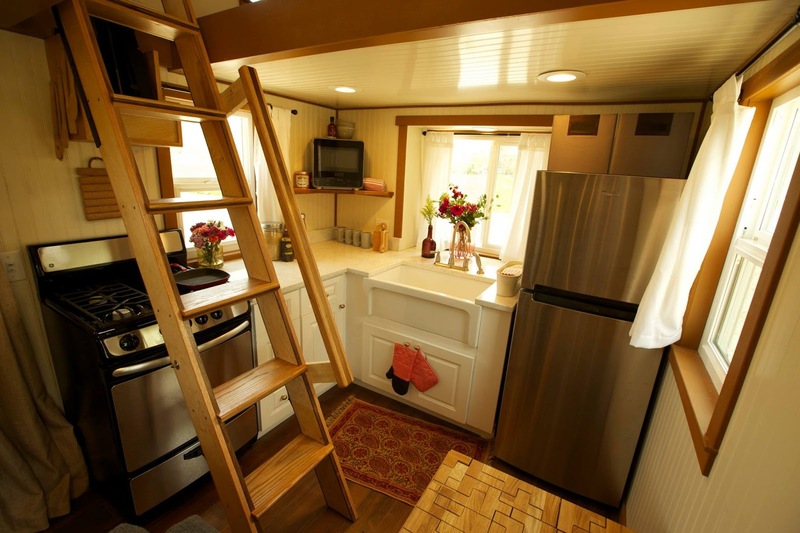 The home’s layout includes a full kitchen, bathroom, living room and dining space, and two loft bedroom. 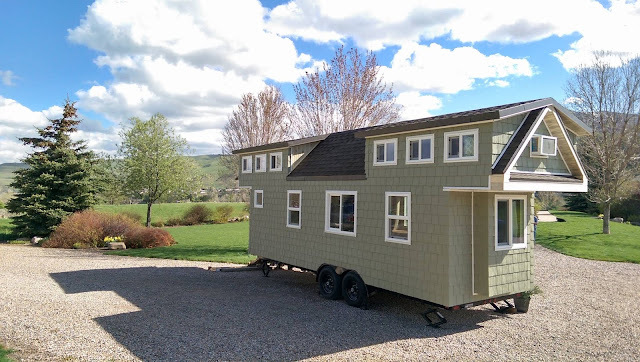 The home is currently available for sale on Tiny House Listings for $80,000 in Park City, Utah. 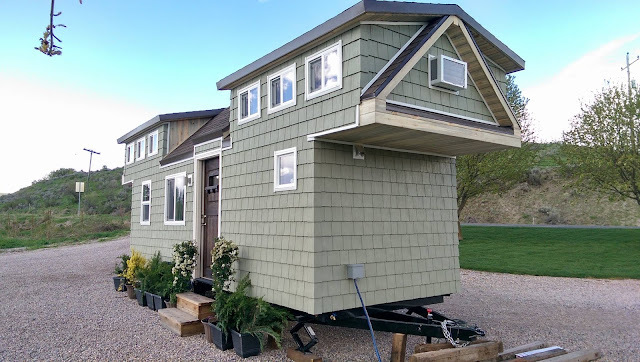 Their family may be growing, but their house is getting tinier on this week's #TinyHouseNation.